It is a sad but common fact that people related to infamous, notorious gangsters and criminals are often dragged in a drama and a life that they haven’t’ choose at the first place, especially the family members. Probably that why it’s not surprising at all why the brother of the most noted gangster of the 1920 and 1930 was ready to change his identity. James Vincenzo Capone was the oldest brother of Al Capone or popularly known as Scarface or the king of the gangsters. At age of 16, Vicenzo Capone left the family home in Brooklyn and moved to Nebraska to join a circus. 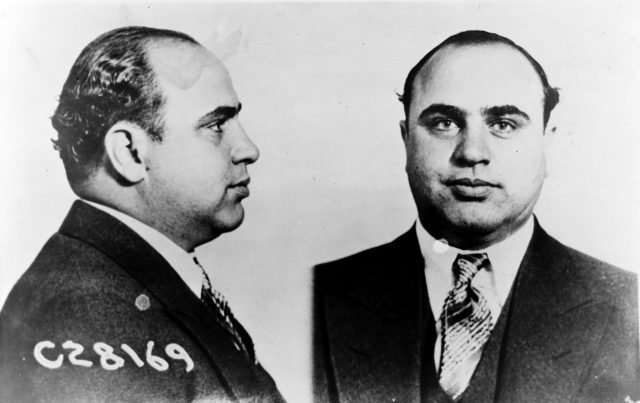 Capone disguised his Italian roots and worked to lose the Brooklyn accent. At the outbreak of First World War, he enlisted in the army and served in France where he earned a commission as a lieutenant. After the war, James Vincenzo Capone legally changed his name to Richard James Hart in honor of his favorite cowboy film star William S. Hart. 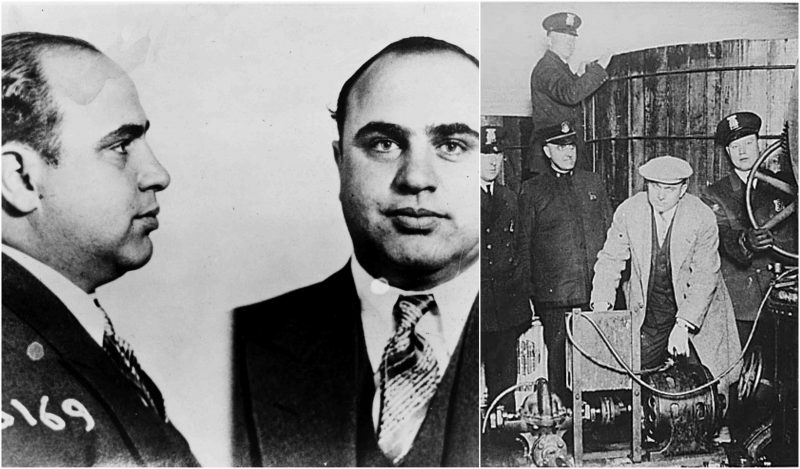 Ironically enough, at the beginning of the 1920s and with the rise of his younger brother “gang empire,” Former Capone became a federal Prohibition agent in Homer Nebraska. Renown for several successful raids against bootleggers, Scarface’s oldest brother earned the nickname “Two-gun” Hart. Unfortunately, his younger brother was already so notable as a gangster and so notorious that it was shortly discovered of Hart’s kinship with Al Capone. Former “two–gun” Hart along with his family was forced to move from Homer . In the mid of the Roaring Twenties, Hart became a special agent of the Bureau of Indian Affairs and was assigned to the Cheyenne Indian reservation in South Dakota. He was later assigned to the Spokane Indian Reservation in Washington. 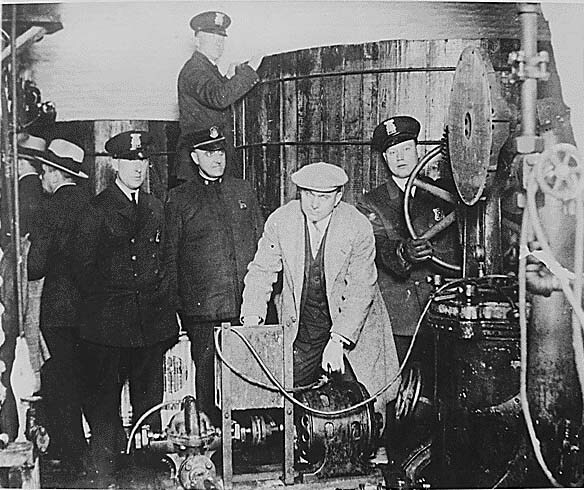 He returned to Homer as a Prohibition agent in 1931. With the repeal of Prohibition two years later, he became a justice of the peace. He died in Homer, Nebraska, in 1952 of a heart attack at the age of 60.